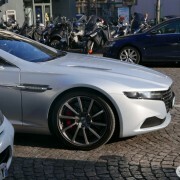 Yes, you can buy it for around 1 million euro. 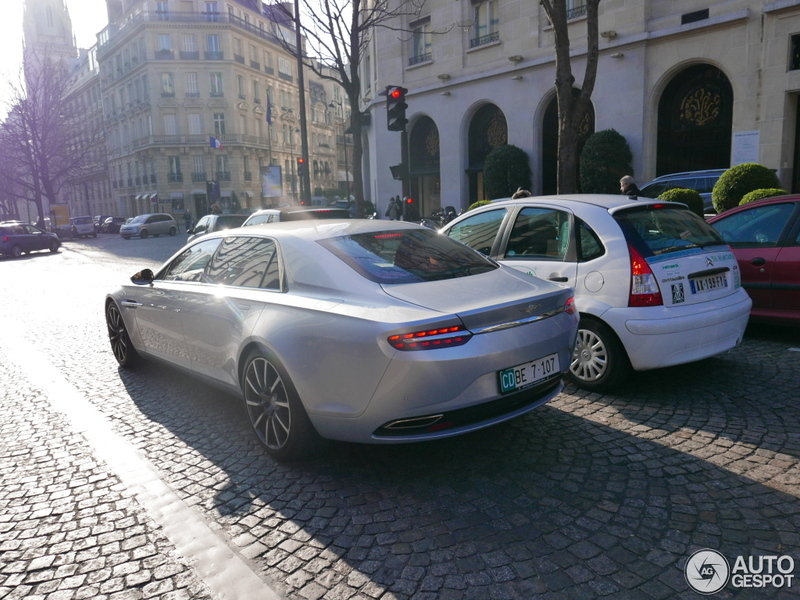 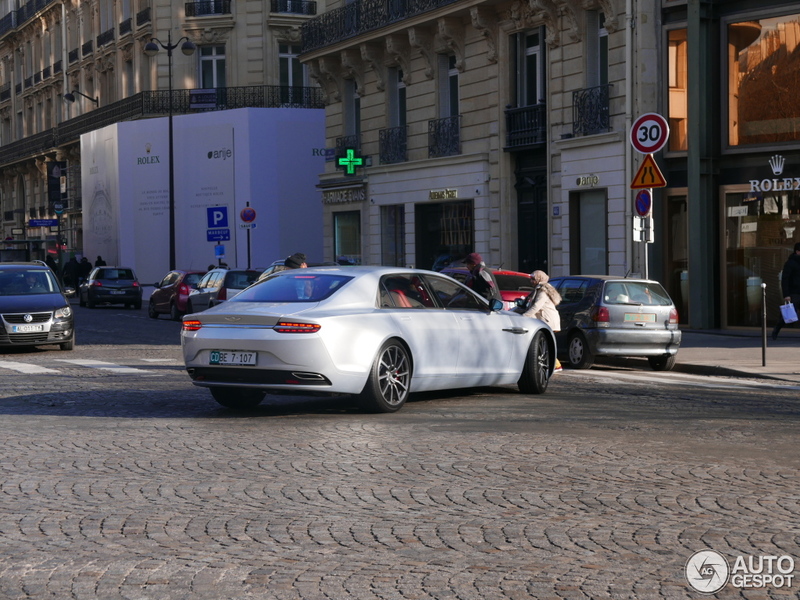 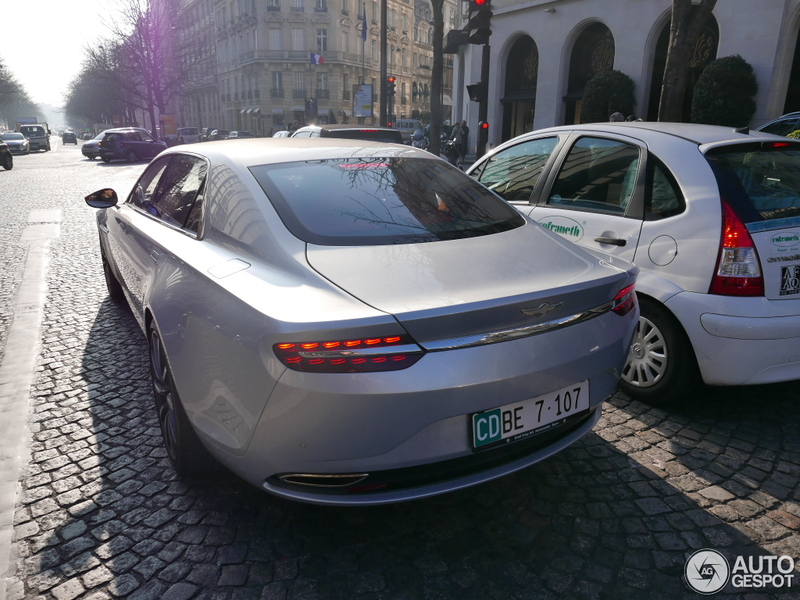 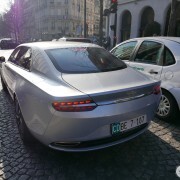 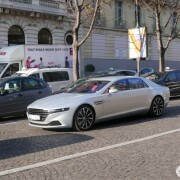 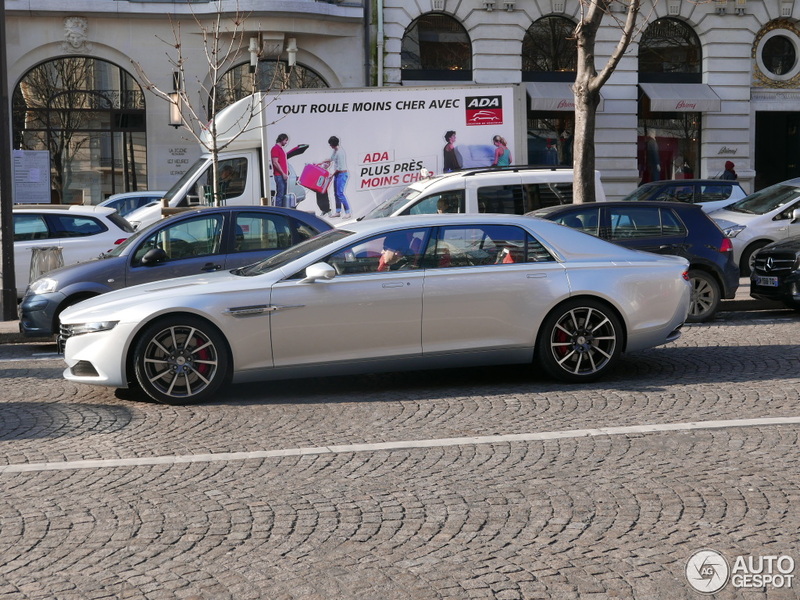 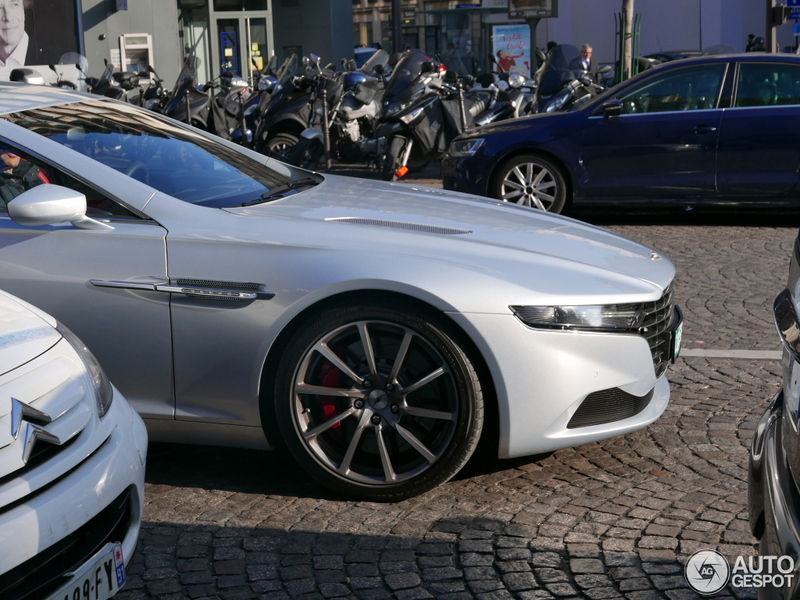 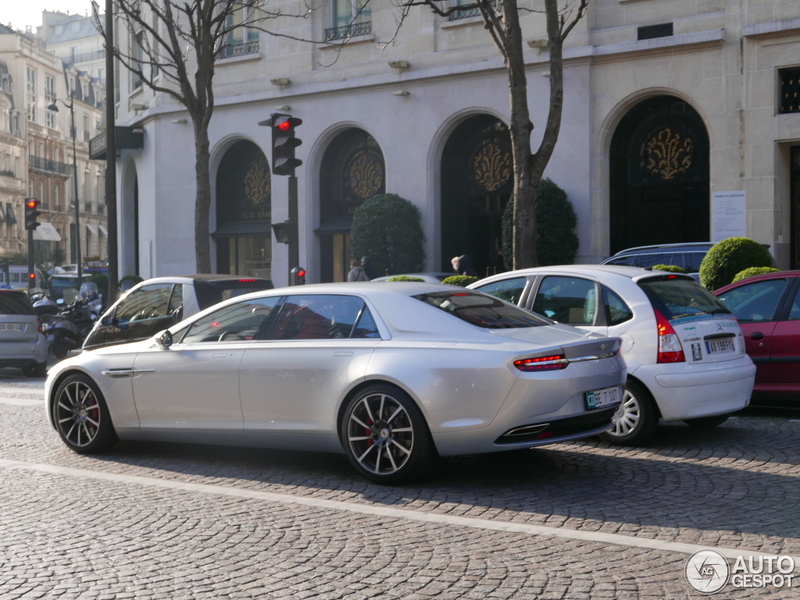 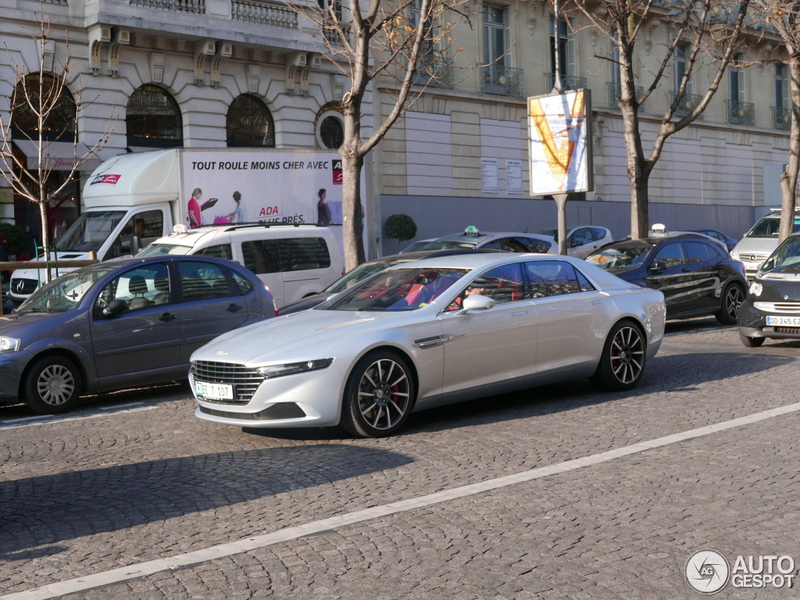 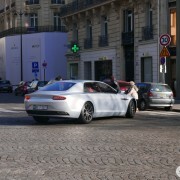 If, however, you can’t afford it, you can see an exquisite item of Aston Martin Lagonda Taraf these days in Paris. 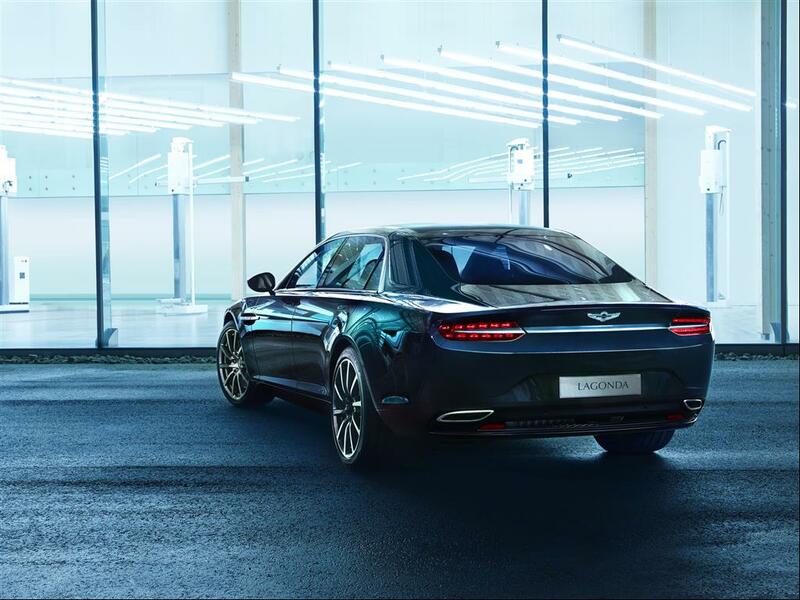 Though it was initially offered only in the Middle East, now it’s also available in Europe, Asia and South Africa. 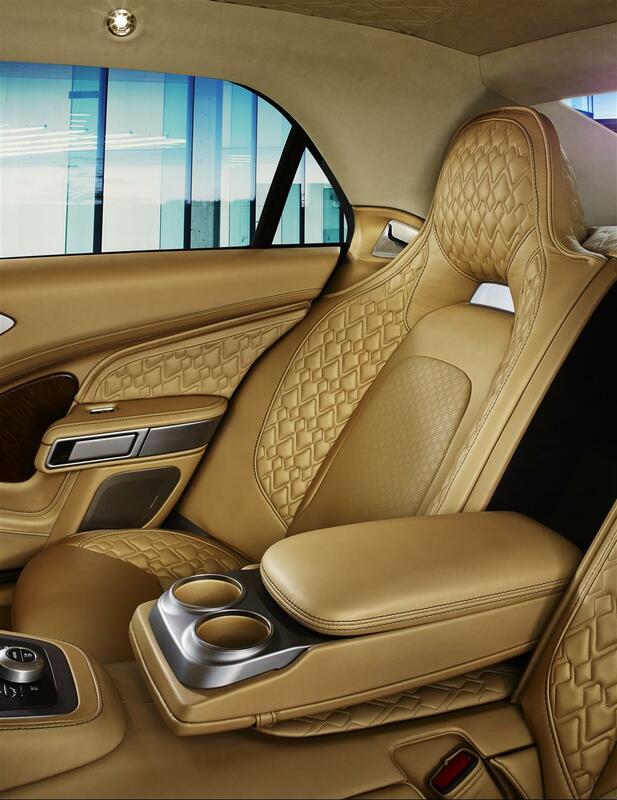 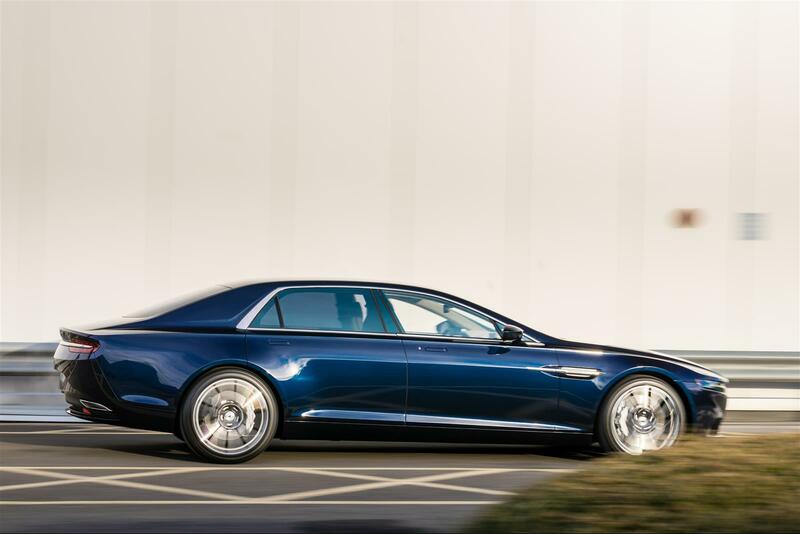 To understand just how exotic this car is, it costs almost twice as Rolls-Royce Phantom and three times more than Bentley Mulsanne. 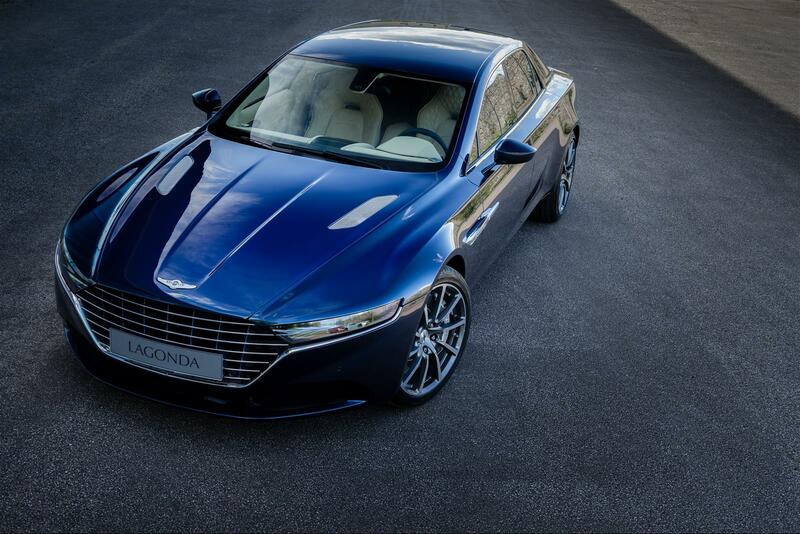 It looks as strikingly as the first generation, launched in 1976. 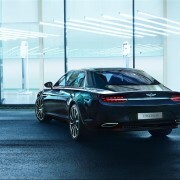 It’s even longer, with a total length of 5396.5mm. 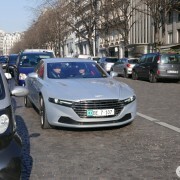 As we can see in the pictures, a Citroen C3’s length is from the front bumper to the B-pillar of Lagonda! 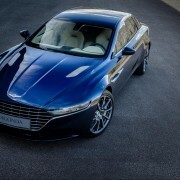 Although initially the production was limited to 100 cars, Aston Martin decided to increase production at 200 items. 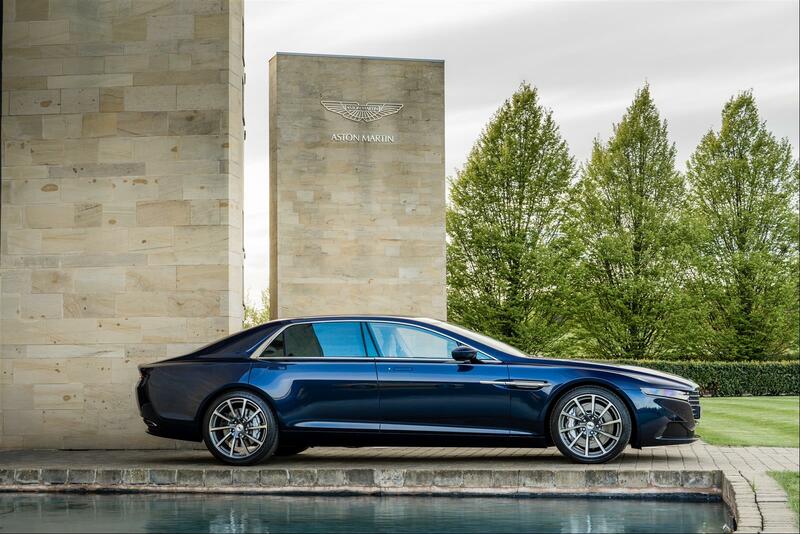 It shares the engine with Rapide S: a V12 naturally-aspirated monster producing about 560hp and 465 pound-feet of torque (630Nm) from a 6 liter displacement. 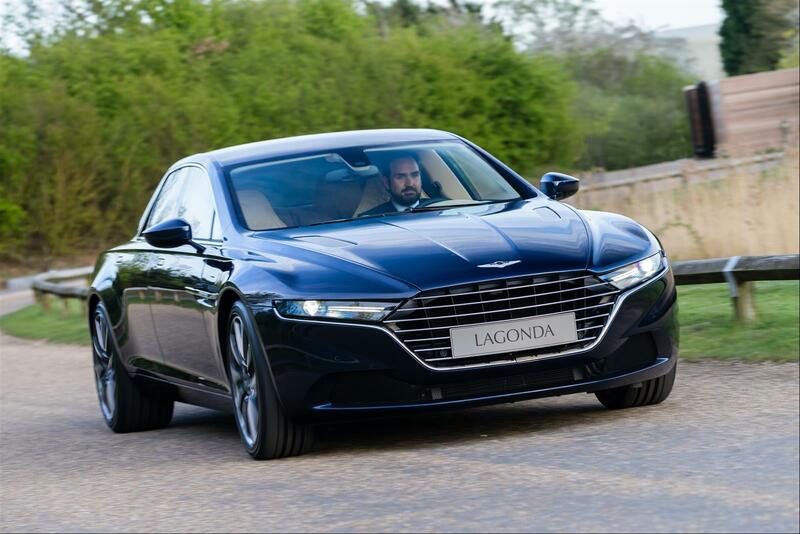 Paired with 8-speed automatic transmission, it launches Lagonda to 100km/h in just over 4s and doesn’t stop until it reaches 200mph (320km/h). 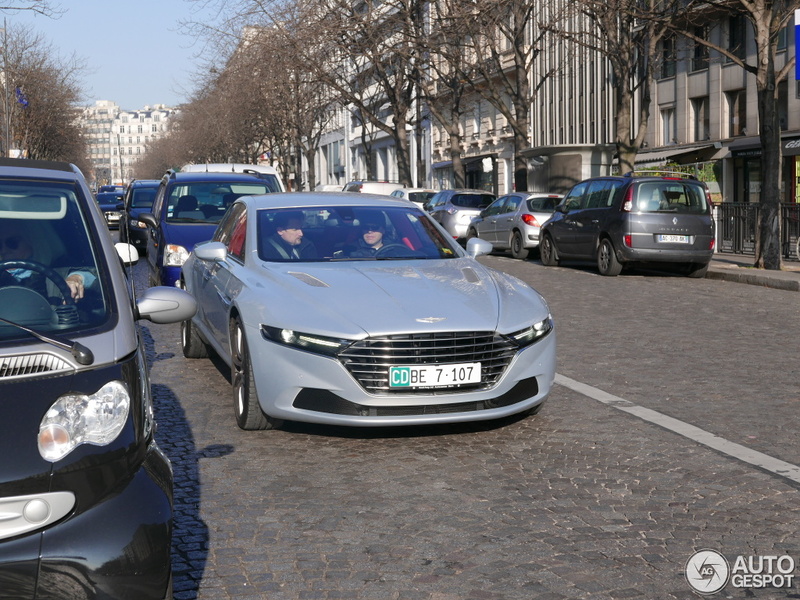 It’s not the first time a Lagonda is seen in traffic. 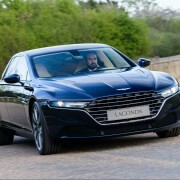 In September 2015, a brown one had been filmed in London. 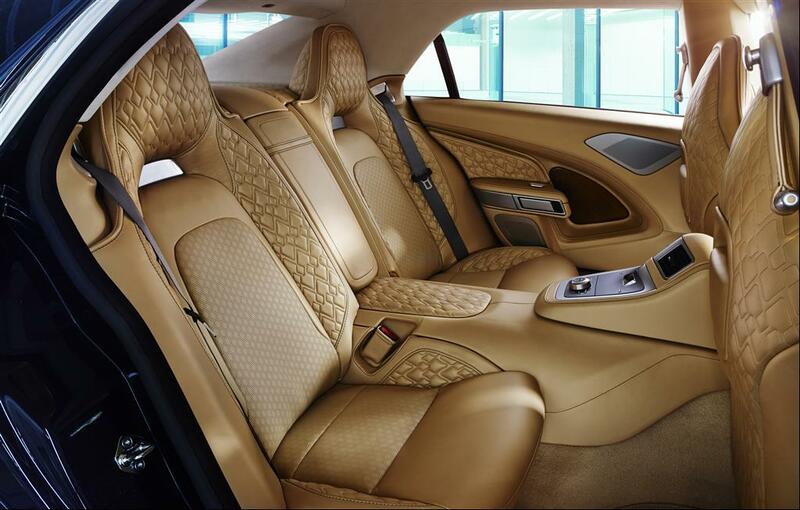 Anyway, in Oman it had been tested on the streets for 14,000 miles over one month. 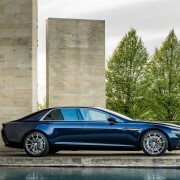 When production will get close to the 200 unit, hopefully we can see a Lagonda…well…virtually everywhere!